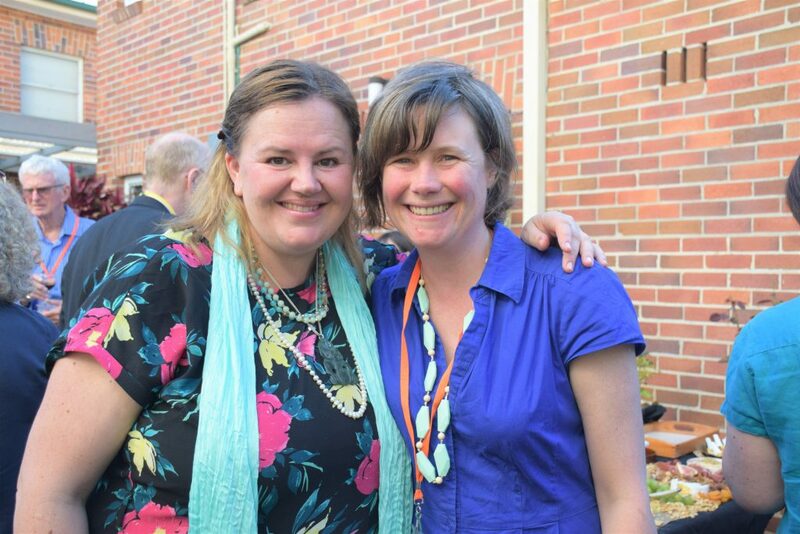 Mayor Peta Pinson hailed Macquarie’s Margret Meagher as “a beacon for our community”. 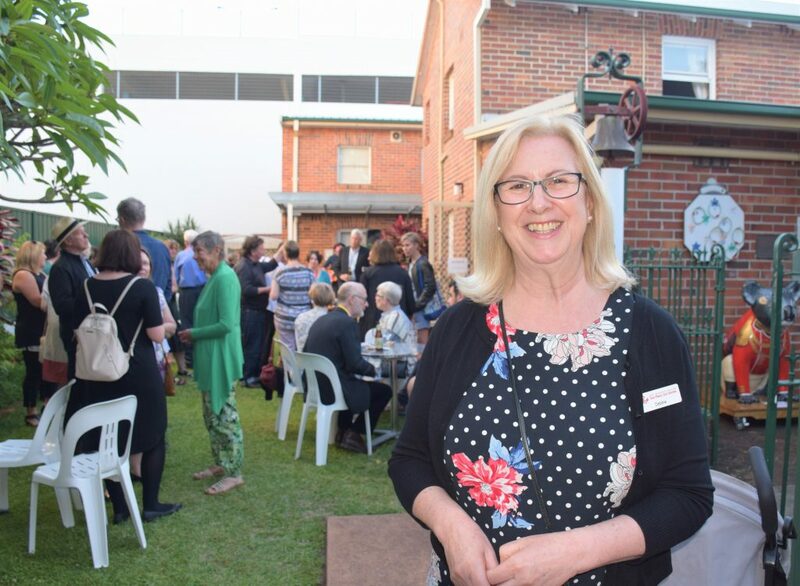 She was speaking at Port Macquarie Museum on Monday night at the welcome reception for the Annual Arts and Health Conference, which has returned to Port Macquarie to celebrate its 10th anniversary. Margret Meagher is the founder and force behind both the conference and the Australian Centre for Arts and Health, as well as the Hello Koalas Sculpture Trail and Festival. 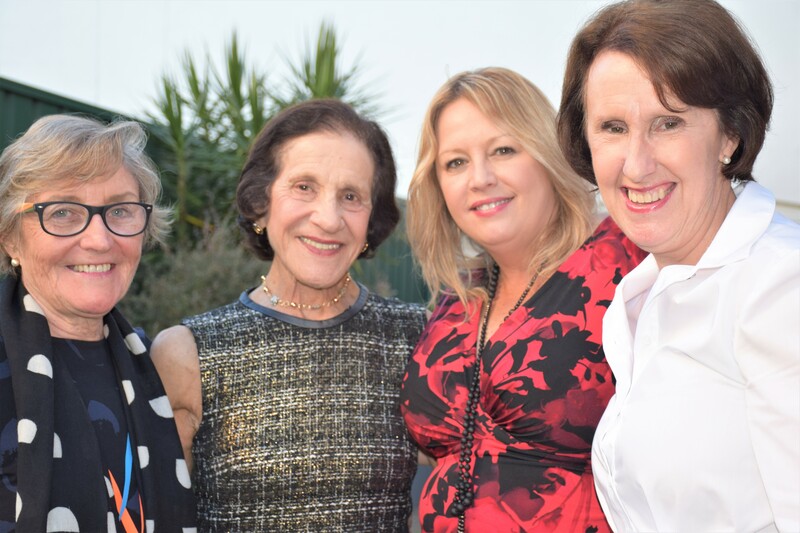 She also welcomed former NSW Governor and ACAH patron, Professor The Hon Dame Marie Bashir, saying, “I feel like I’m with royalty”. Margret Meagher echoed that comment saying it was “incredibly special for me personally and for Port Macquarie in general” to have Prof Bashir at the conference. “She is so enthusiastic about the arts, and she is such vital person and a great embodiment of creative ageing,” Margret said. Prof Bashir won many fans at the reception, as she acknowledged the First Australians, who created and were custodians for our first art and music. Referring to “the boat people who came to Australia from 1788 onwards,” as taking the country in “another wonderful direction”, she said, we are reaching heights that would never have been believed 200 years ago. Professor Bashir said that, as a psychiatrist, she had witnessed the arts, in all their forms, enhancing many aspects of our health. Port Macquarie MP Leslie Williams said Margret Meagher had successfully achieved change in government policy through her work with ACAH, her contribution to the development of the NSW Health and the Arts Framework and as member of the NSW Ministerial Advisory Council for Ageing, which is driving the development of a creative ageing strategy for the Government. “We as a local community and as a state owe you a debt of gratitude for what you have done,” Leslie Williams said. 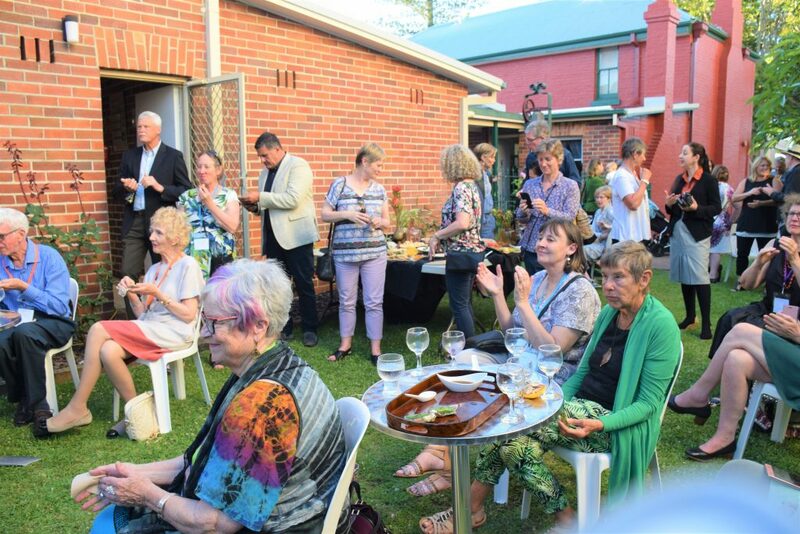 The Port Macquarie community had “absolutely embraced creative ageing” reflected in it also becoming the first Dementia-Friendly Community in Australia. The International Arts and Health Conference, she said, had inspired programs and activities throughout Australia and the world. Margret Meagher, in turn, pointed to the vital support she had received from Port Macquarie-Hastings Council, the State Government and the community. 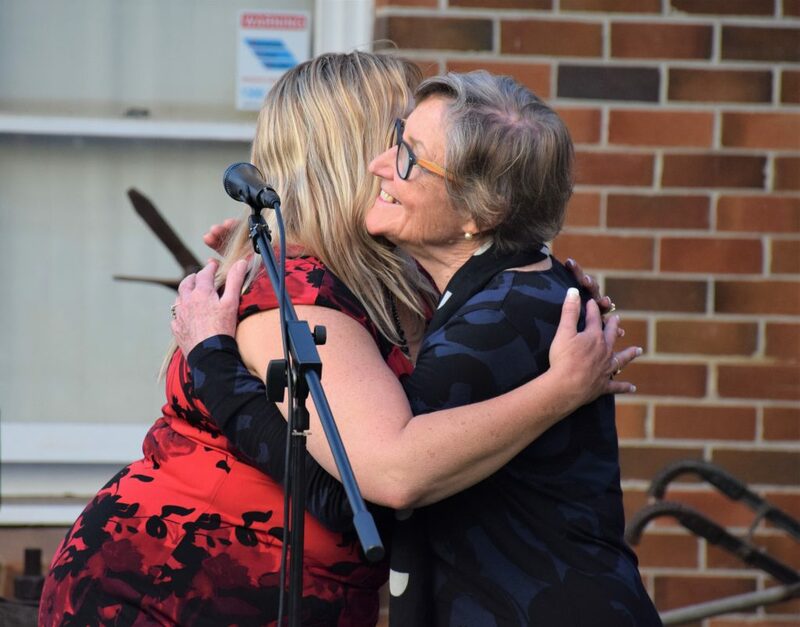 “It’s been a journey of collaboration – that’s the wonderful thing about Port Macquarie; we all work together,” she said. The 10th International Arts and Health Conference is at Sails Resort from November 13-15.